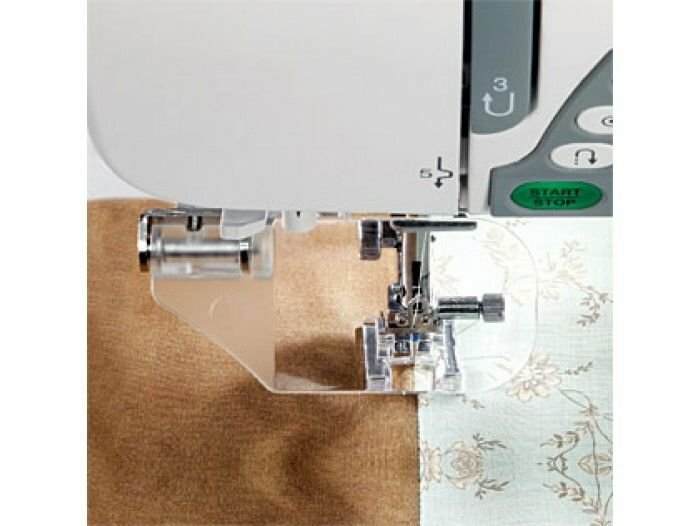 Ideal for up close sewing, quilting or embroidering. 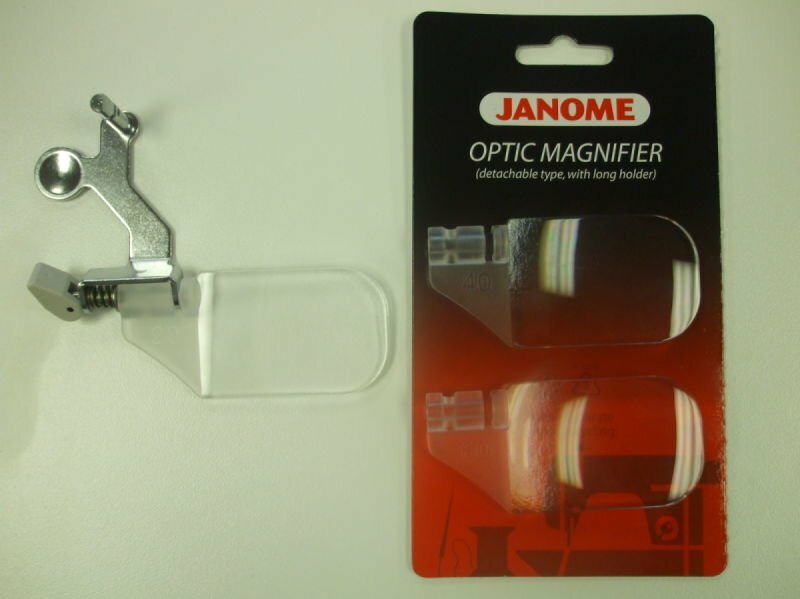 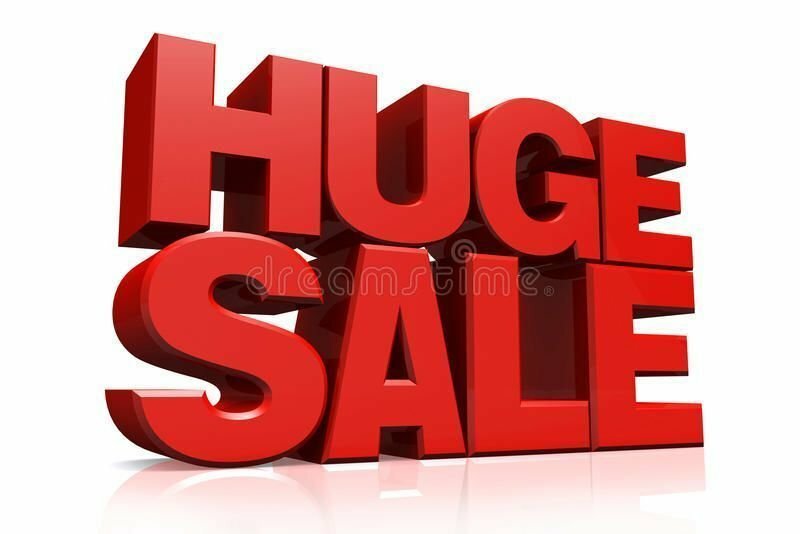 the OPTIC MAGNIFIER is here as a detachable style with the holder and 3 separate different strength magnifiers (low, medium & high strength magnification) which can be inserted into the holder. 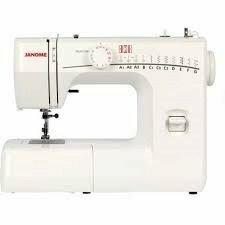 Part # is 202130002. 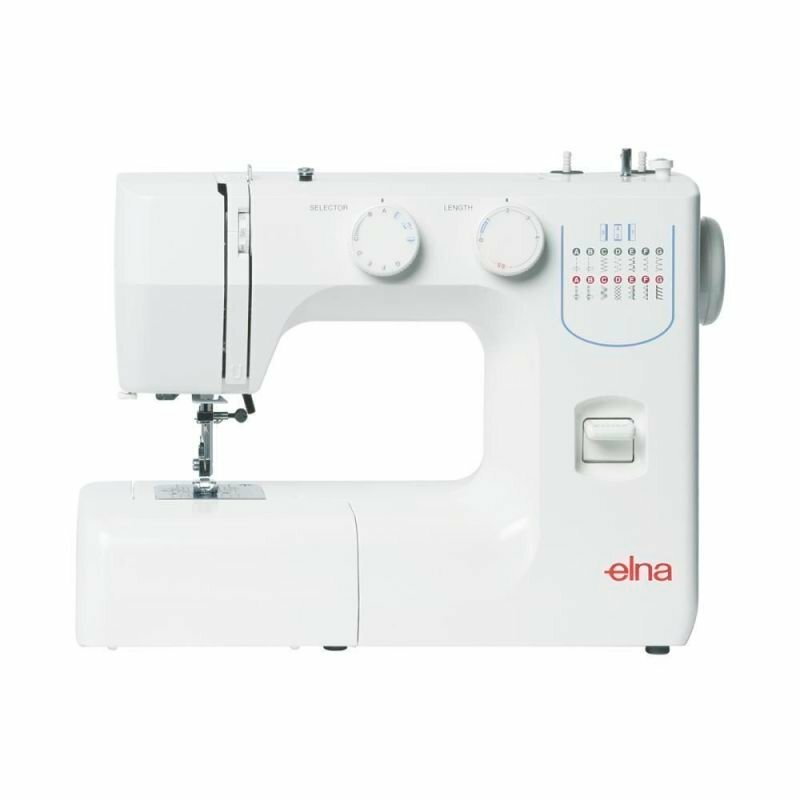 This is compatible with the following ELNA sewing machines: EL730 & EL760 EXCELLENCE .